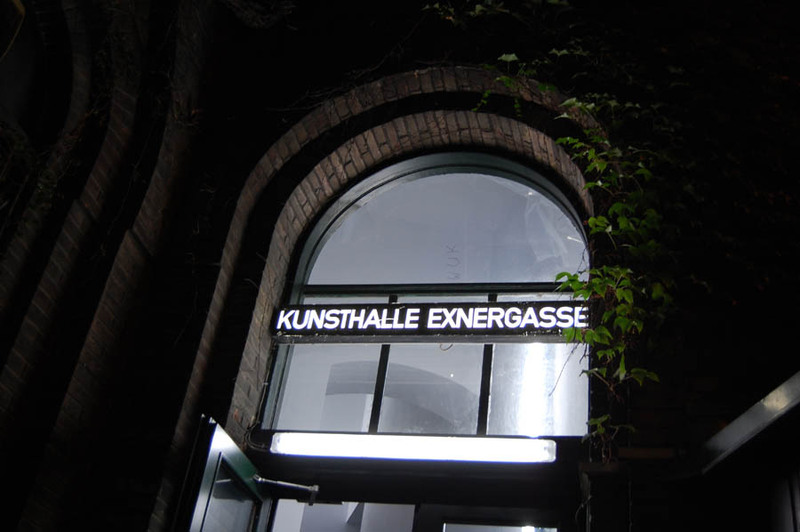 The Kunsthalle Exnergasse (KEX), located in the WUK Werkstätten- und Kulturhaus in Vienna, defines itself as an open platform and exhibition space for the presentation and realization of projects belonging to innovative, experimental and contemporary art in its most different formats and forms. KEX is not commercially oriented and has regarded itself from the beginning as a place dedicated particularly to the artist and the artists´ needs. The exhibition programme is selected by an Advisory Board in cooperation with KEX. 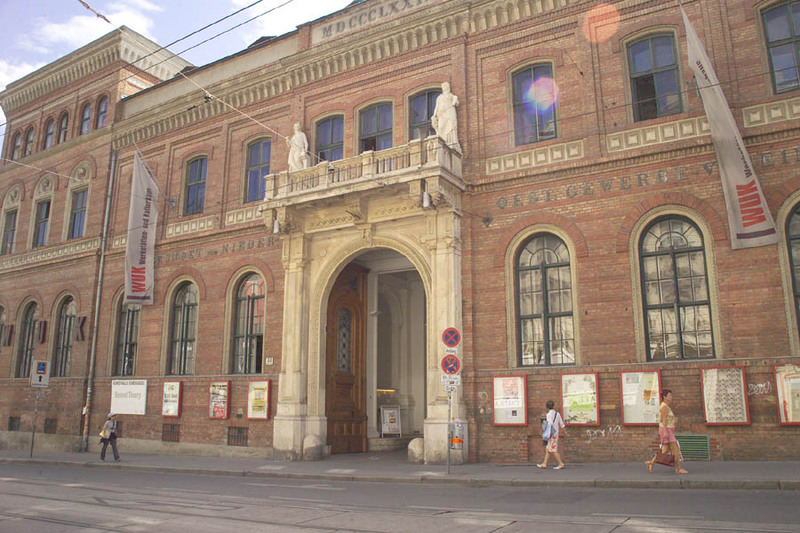 Interdisciplinary events are held within the programme of exhibitions in the 400 square meter space, such as symposiums, lectures, readings, concerts and catalogue presentations.